there are many options available to use for your project. this thread will try to cover all screens that can be used, which of those are actually recommended, and screens you definitely cannot use. a 5" 4:3 ratio screen that has built in audio amp and speakers. very easy to work with and mod. the board is rather large. they are becoming much more rare and therefore, rather expensive. it accepts composite and rgb video signals. runs off 7.4v. ok quality with composite, rgb looks much better. the back light will eat your batteries very quickly. led modding the screen can help your batteries last longer, but you will sacrifice brightness of the screen. good to use if you can find for cheap, but they generally cost $50+ these days. this screen is basically the same as the PSOne screen. 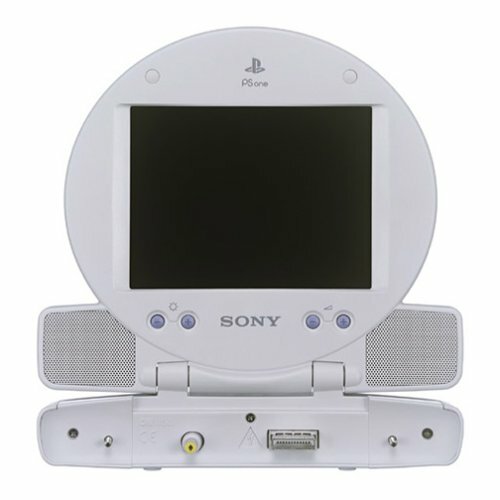 zenith got the rights to the screen and made units for the ps2, xbox, and gamecube. each screen comes in different casing to fit with the system it was for, but the insides are all the same. it is a 5" 4:3 ratio screen that has built in audio amp and speakers. very easy to work with and mod. the board is rather large. they are becoming much more rare and therefor, rather expensive. it accepts composite and rgb video signals. ok quality with composite, rgb looks much better. runs off 7.4v. the back light will eat your batteries very quickly. led modding the screen can help your batteries last longer, but you will sacrifice brightness of the screen. good to use if you can find for cheap, but they generally cost $50+ these days. laptop monitors generally do not accept any video signal in. there are a select few that do accept composite in. HOWEVER, thanks to recent technology, you can get a converter board for some laptop monitors. 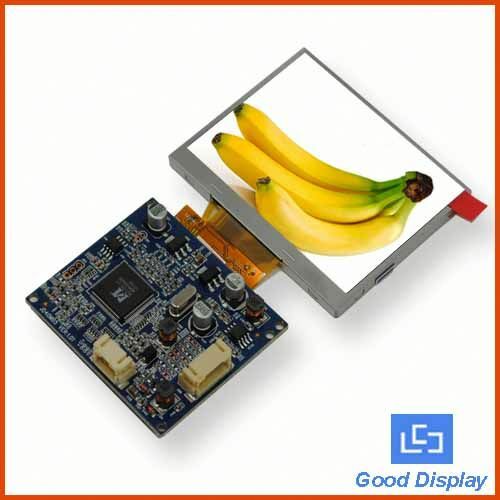 do a search on ebay for LCD Controller Board for DIY A Laptop. "njytouch" is a known good seller of this board. THIS WILL ONLY WORK with a progressive signal feed; only newer systems can implement this method. they generally only accept hdmi, dvi, and vga. this is an excellent option for newer systems where you'll want a bigger screen anyway. - pretty much anything that doesn't take a normal signal.